-Make sure to like Bethalto Elementary Phys. Ed. on Facebook and Twitter! 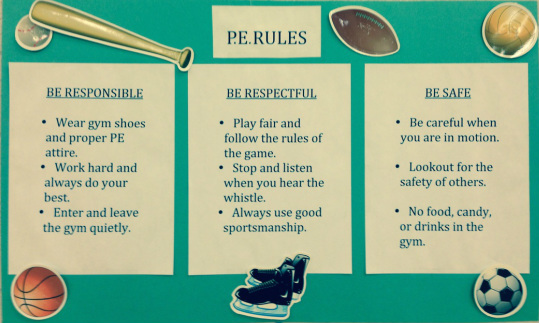 -Please remember to have your child wear their tennis shoes to PE class!